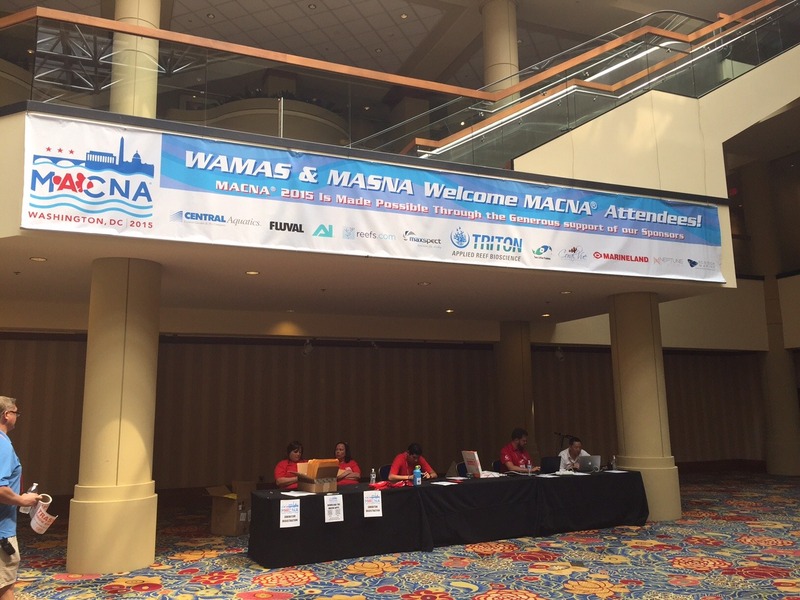 Another year has passed so quickly and here we are again with MACNA 2015. 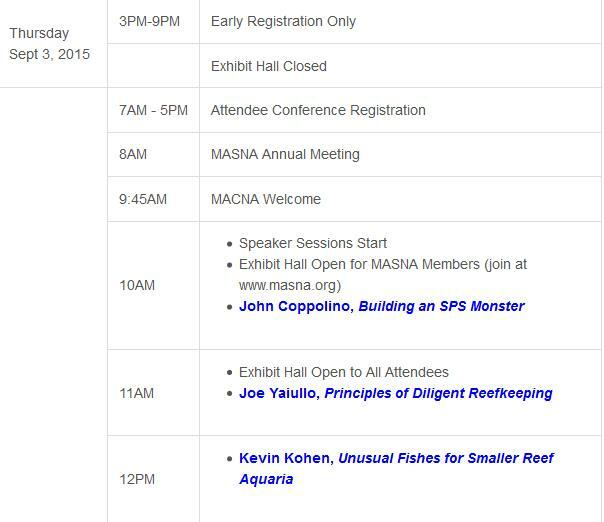 If you’re one of the early birds and attending the show on Friday, the schedule of events is listed below. 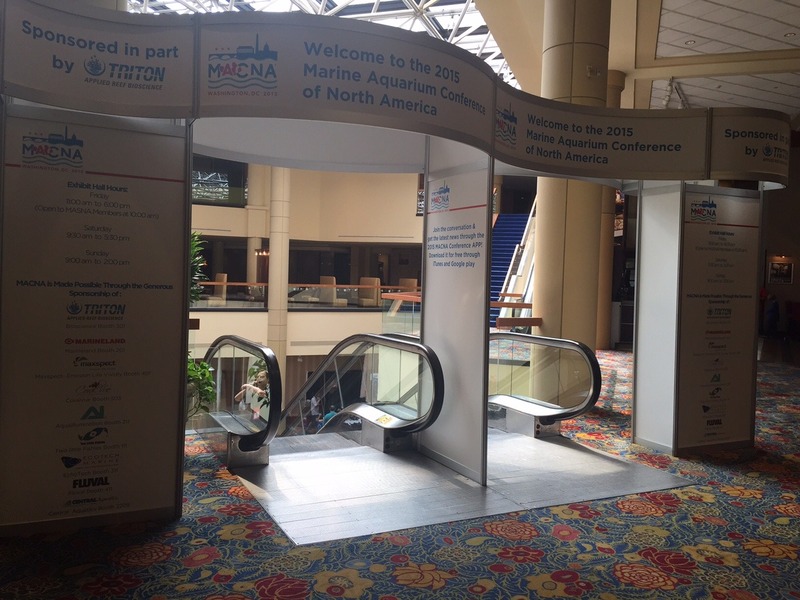 Well recognized names in the industry will present interesting talks on the subjects shown below. 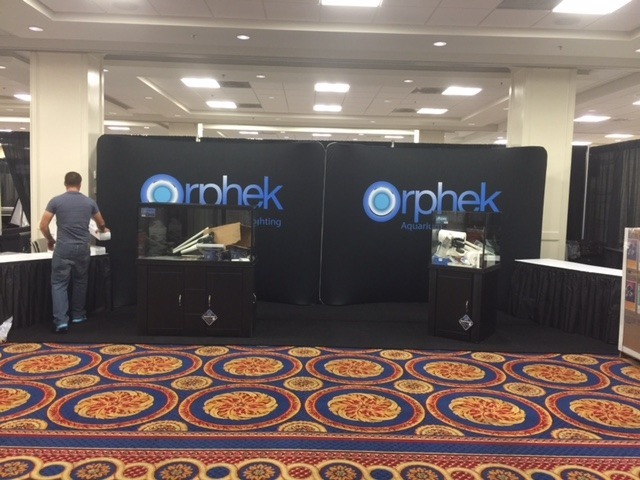 While you are there, don’t forget to stop at the Orphek booth and see firsthand our new and interesting LED products that are sure to please. 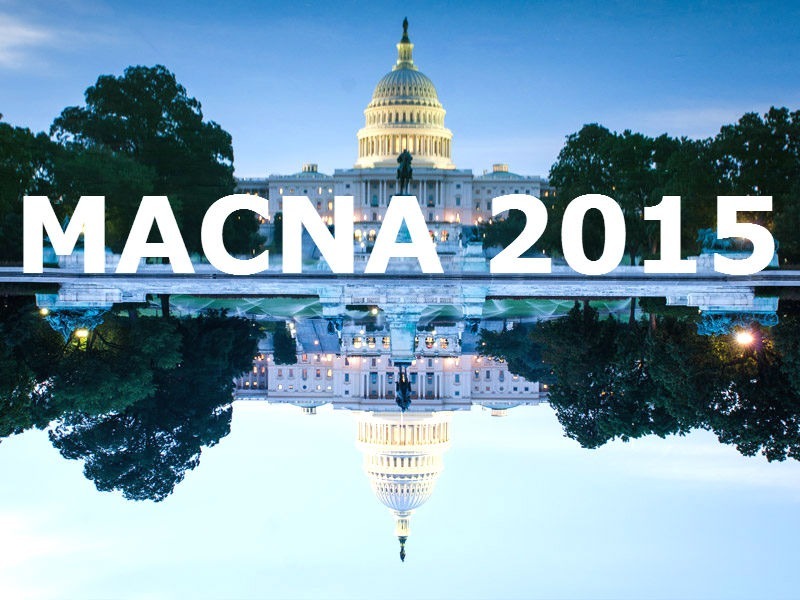 Check our site daily for news about MACNA 2015. 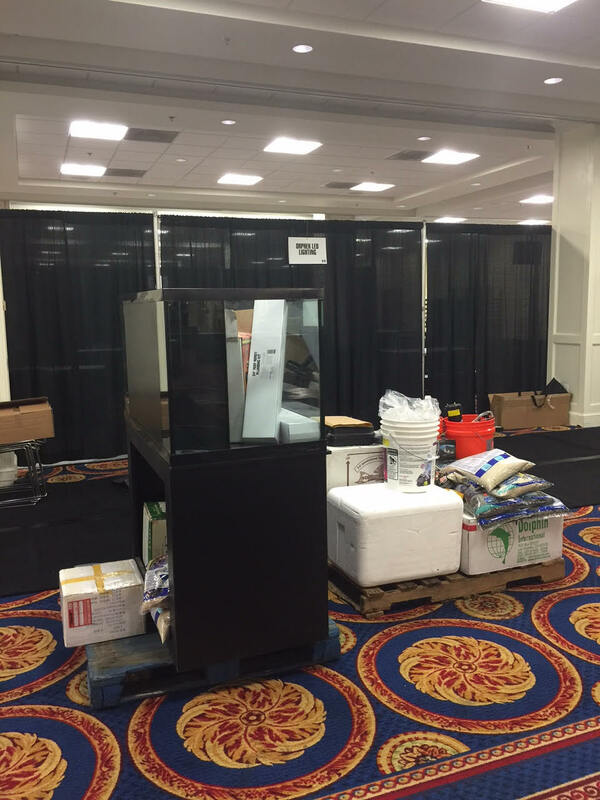 Our booth number is 916. See you there.